A drug den clearance in Belfast Ireland is not an ordinary cleaning service. 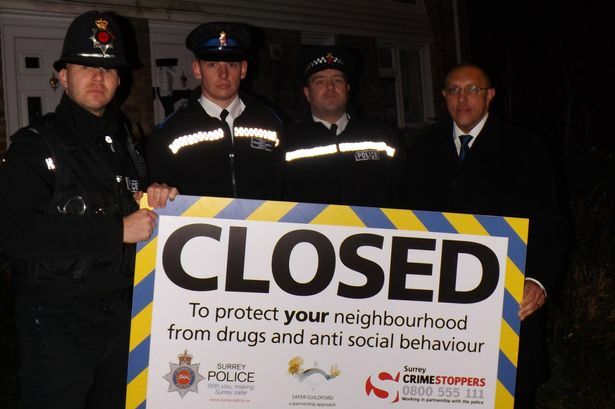 Any vacant building that has been previously used by squatters as their home is likely to be a drug den. If you are a property owner and you live far away from the house, you might be surprised to discover that some of your tenants are doing illegal activities inside your property. This is a very difficult situation, and cleaning up the rubbish and waste disposal is a huge responsibility. 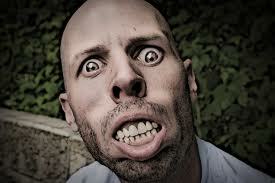 You may be left with no choice but to seek help from an extreme cleaning company. And because the task is not simple, it will require special cleaning skills, chemicals and materials. Drug den clearances in belfast northern ireland - the unseen problem! These days, most drug dens and drug dealers in Northern Ireland have CCTVs (Closed-circuit television) so these criminals can see whoever is about to enter the place such as the Police. At the same time, double security doors and traps are properly installed to prevent police from forcing entry. After the area has been searched by the police, you can expect to see damaged cabinets, ripped-up floors, drugs and clutter everywhere. Not to mention the stained walls and the strong smell of illegal drugs all over the place. Improper cleaning can result to serious illnesses such as Hepatitis B, Hepatitis C, and even HIV. Hiring inexperienced cleaners is definitely a waste of money! 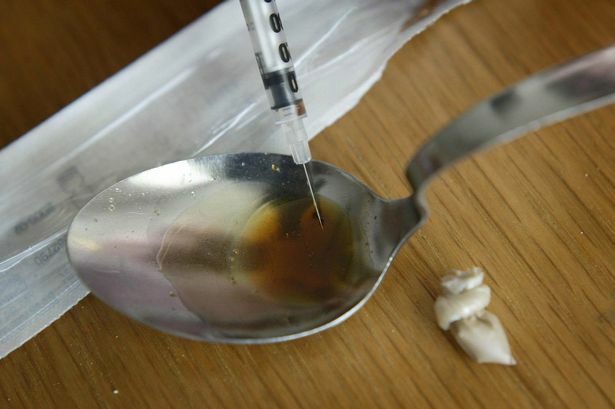 Can the police or garda help with drug dealers in your property? After the police have allowed you to clean up the mess, visiting the area and smelling the fumes can be totally unbearable even if you wear protective masks. Drug den clearances in Belfast Ireland need extreme safety precautions and should be observed closely! 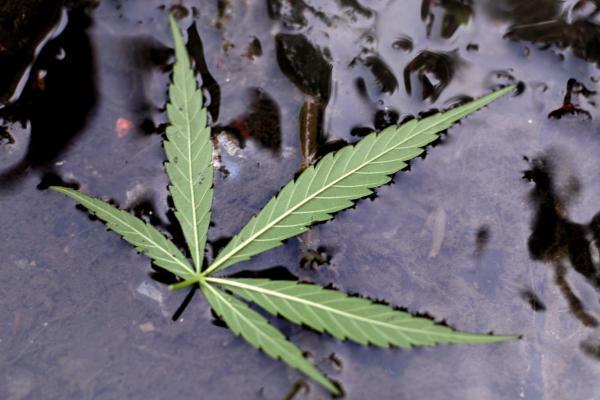 You might be touching highly infected needles and other contaminated drug paraphernalia, broken lights, and even small pieces of broken glasses. At first glance, you would think that the complete restoration of the property is impossible Besides the cost of the damaged property, you will also need to pay for the drug den clearance which can take up to several days to complete! 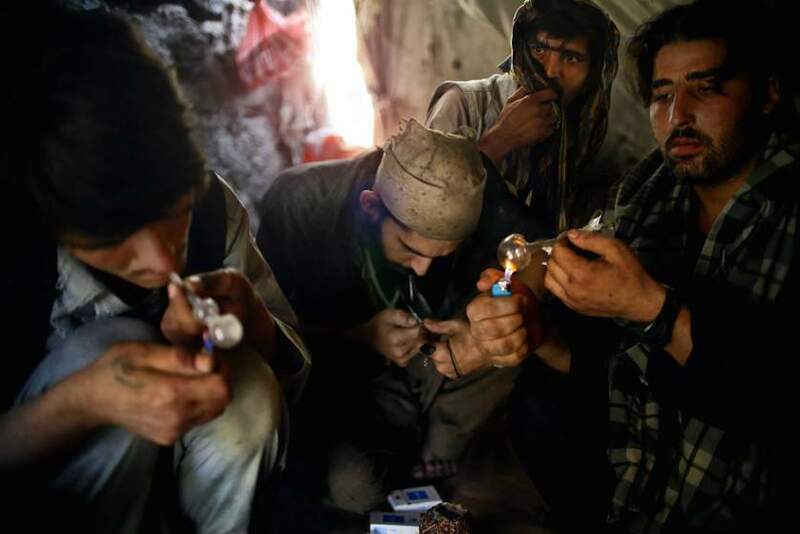 Word of advice, NEXT TIME DON'T RENT YOUR PROPERTY TO DRUG ADDICTS! Once you hire a team of professional drug den cleaners you will be able to either sell, live or re-rent your property. At Phoenix Extreme Cleaning we offer an affordable drug den clearance and also a gross filth cleaning service within Belfast and the rest of Northern Ireland. Our cleaning service fees are very reasonable! We understand the stress and burden that you have been through, we see the heartache and devastation decent landlords go through when they discover there property has virtually been destroyed by drug dealers or squatters! Many landlords are brought to tiers and are unable to enter the property in its current state! We feel and share this pain with you, it makes us angry to. how long will it take to do a drug den clearance in Belfast? We are here to help you, not to add more problems. 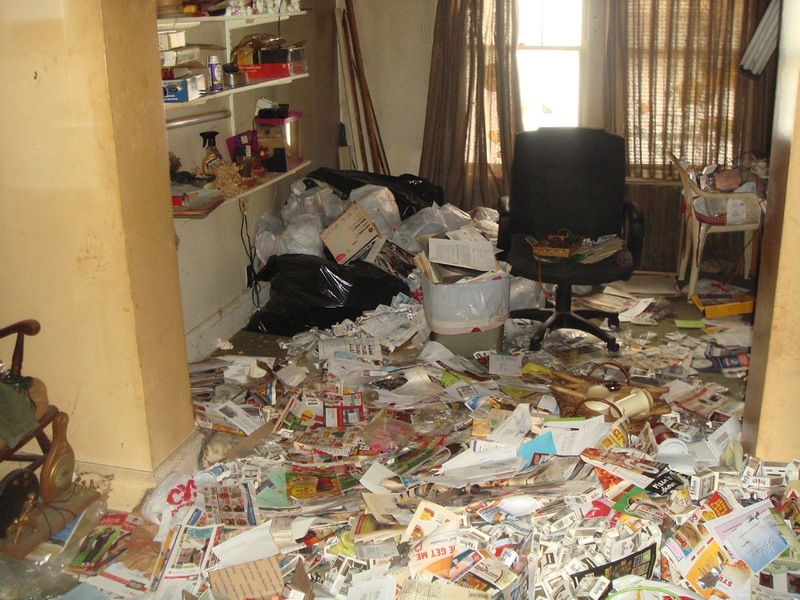 No matter how big your property is or how much damage has been done our team of highly-trained extreme drug den clearance cleaners can do the job well in less time than you think, we can also restore your property back to normal. 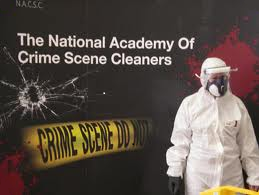 We are a proud member of The National Academy of Crime Scene Cleaners (NACSC) and Checkatrade. This means we have the right attitude and experience in dealing with these situations here in Ireland, and most likely have cleared and cleaned properties even worse than yours. Our drug den clearance service in Belfast - Northern Ireland has produced many satisfied clients! Our clients have enjoyed our high quality service. This is achieved using professional training from the NACSC and professional grade disinfectants and chemicals sold only to members of the NACSC. 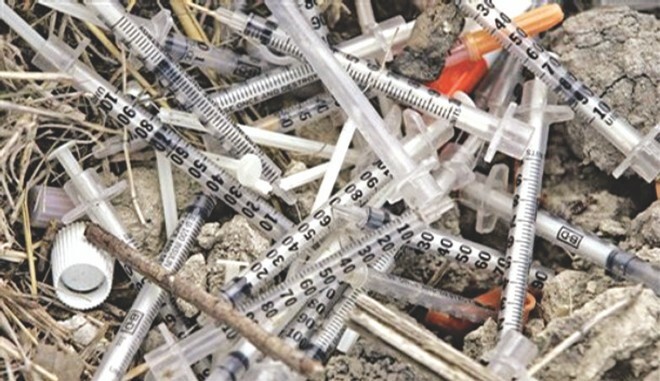 Our waste disposal also has to comply with the law, a special permit is required to dispose of bio hazard and blood soaked items like needles, syringes etc that has come from a drug den clearance! When undertaking a drug den clearance any where in Ireland we guarantee your privacy, we use plain un-sign written vans to protect your privacy! This is something we guarantee all the times. Killeshandra, Cavan, Cootehill, Blanchardstown, Cobra, Kells, Athboy, Dublin, Balbriggan, Ballyfermot. To receive immediate assistance, you can call us on ROI: +353 (0) 8347 01145 - UK: +44 (0) 78453 77429 or Freephone: 0800 234 3103 or you can contact us online here. Our line is open 7 days a week, ready to serve you anytime. We will be very glad to help you.